Now you can approve the documents via LOGIC Mobile App also. There are two options added to the Setup Approvals window. These options will let you approve the documents via your LOGIC ERP App. Now you can setup the notification type to approve the discount requests via LOGIC Mobile App. 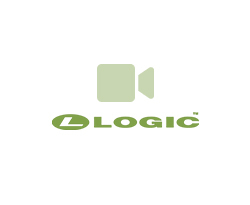 Now you can configure the users to receive the requests on the LOGIC Mobile App. You can add multiple users and enable them to receive the documents, discount, or any other type of requests on their mobile app.